RollScout tells you when a bathroom needs attention. Your customers always have a pleasant experience. You don't get blindsided. Learn how bad restroom experiences hurt ratings and cost money. Restaurant and retail establishments are most susceptible to bad reviews and loss of business when customers have a poor restroom experience. You can save 20% or more in supplies and labor costs through RollScout. RollScout's smart routing commercial solutions can save you money. Never get stuck without a roll again. RollScout is the antidote to forgetful spouses and inconsiderate roommates... well at least in one area. Is your restroom hurting your business? 79% OF AMERICAN customerS REPORTED HAVING A BAD RESTROOM EXPERIENCE LAST YEAR. A THIRD WILL NOT RETURN to the business. One in two WILL TELL OTHERS about their experience. 46% OF AMERICANS WILL NOT VISIT A BUSINESS BASED ON BAD RESTROOM REVIEWS. When it comes to restrooms, perception is as important as reality. Little things, such as empty dispensers or overflowing garbage cans, have a huge impact on the customer experience even in sanitary and clean restrooms. What bothers customers the most? A recent survey revealed the factors associated with bad restroom experiences. Even with the utmost diligence, some things can get missed. 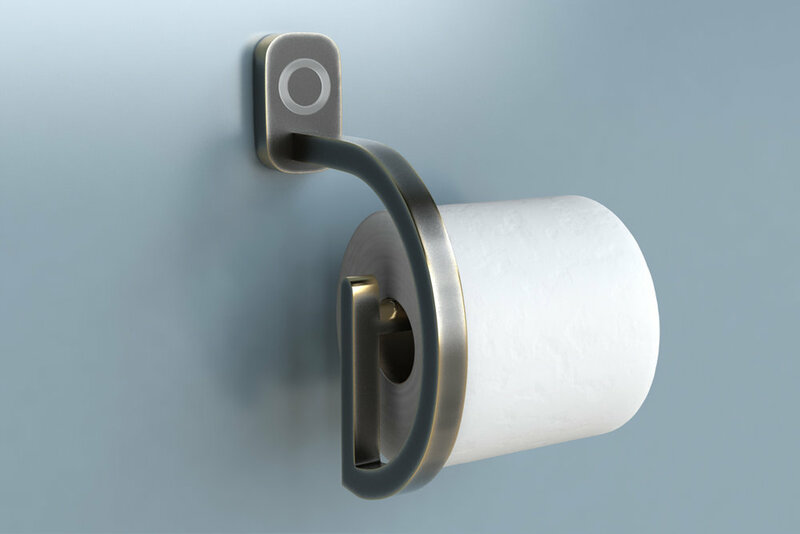 RollScout is a suite of connected self-monitoring bathroom fixtures. Using our patented technologies, these devices monitor the condition of your restroom and alert custodians when anything needs attention. 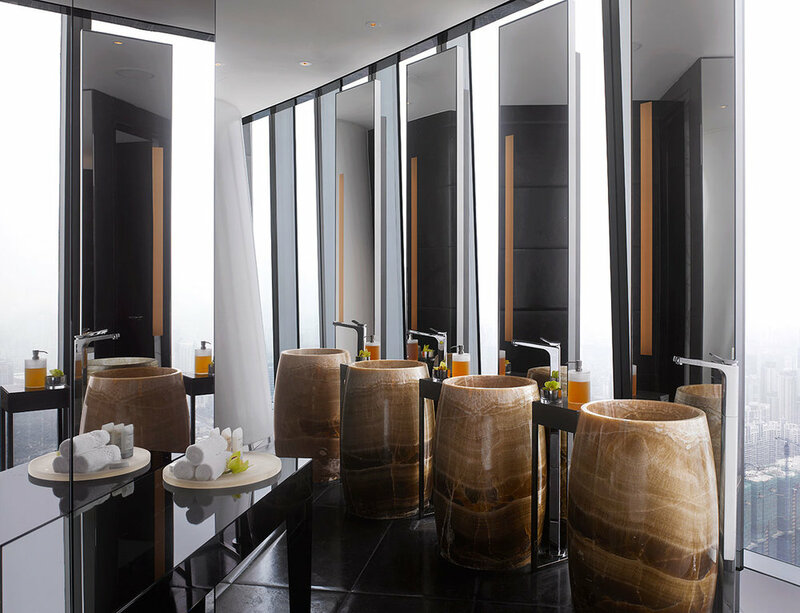 You can install our fixtures and bring an element of futuristic design into your business or if you prefer to keep your existing styles, we can retrofit most commercial bathroom fixtures. You can make your home smarter with RollScout! Our beautifully designed Original RollScout holder complements any decor. You can also buy the clever little Spindle+ for a no-hassle installation with your original hardware.